13 – 5 (5 – 4 + 2) = ? 16 ÷ 4 (5 – 3) = ? 19 – 6 (4 – 2) = ? 8 – 1 (8 –1) = ? 15 ÷ 3 (15 ÷ 3) = ? You nailed it! Your comprehension of nuances is highly advanced. You're most likely a genius. 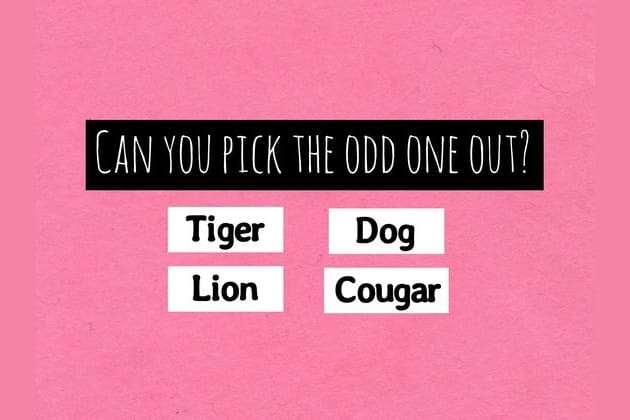 SHARE this unique IQ quiz to test your friends!! You failed it, but we bet you can get at least 5/10. Will you give it another try? "High school isn't a very important place. When you're going you think it's a big deal, but when it's over nobody really thinks it was great unless they're beered-up."